Suffer Migraines: If you’ve ever had a migraine you know that it’s more than just a headache. The debilitating pain can be accompanied by nausea and other symptoms – and it’s more common than you may think. Research shows that in every four American households, one person is a migraine sufferer. In fact, 12 percent of the U.S. population suffers from migraines, including children. This means migraines affect more people that asthma and diabetes combined. It is estimated that 18 percent of women suffer from migraines while 6 percent of men are migraine sufferers. It most commonly affects people who are between the ages of 25 and 55, but even young children have been diagnosed. Migraines can stop you in your tracks, but there are treatments that can help. 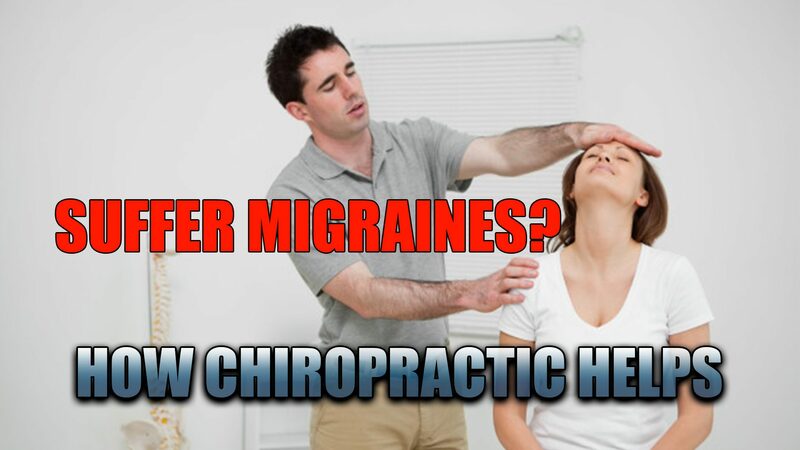 Chiropractic care has been shown to help ease the pain, intensity, and frequency of migraines. Many times migraine sufferers report experiencing an aura, or sensory warning symptoms, such as strange smells, blind spots, flashes of light, or tingling in your leg or arm. They also tend to run in families. If one parent is a migraine sufferer the child has a 40 percent chance of having migraines as well. If both parents get migraines that chance jumps to 90 percent. It is the 8th most debilitating illness on a global scale. Many doctors believe that headaches and migraines may be caused by a spine that is out of alignment. When your spine is misaligned your entire body suffers. It can irritate the nerves that run from the brain to the spine causing a headache. 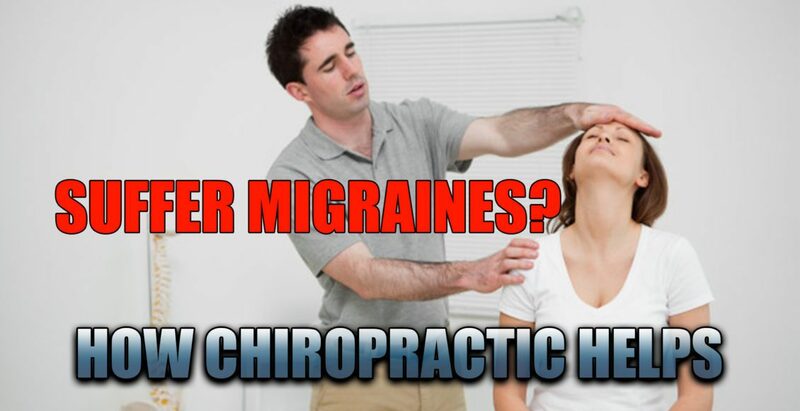 Chiropractic adjustments can help relieve the pain of migraines. In fact, many people report a distinct difference after just one session. A Doctor of Chiropractic will align your spine and work with you to create a wellness plan that includes lifestyle changes and diet. Making changes to your sleep patterns and eliminating certain foods from your diet can help prevent migraines. By creating a whole body wellness program, you and your chiropractor can not only help prevent your migraines, but other health conditions as well. Your chiropractor may also recommend that you keep a journal to help you pinpoint your own unique migraine triggers. You will record the foods you eat, environmental factors that may affect you, stressors, and sleep patterns, as well as when you have migraines, how long they last, and their severity. By tracking these things, you can determine what may be causing your migraines and make adjustments to your lifestyle, thus preventing them. Incorporating chiropractic care as part of your whole body maintenance, as well as migraine prevention, can help you stave off these headaches so you can get on with your life. Migraine Pain Relief | Video | El Paso, TX. 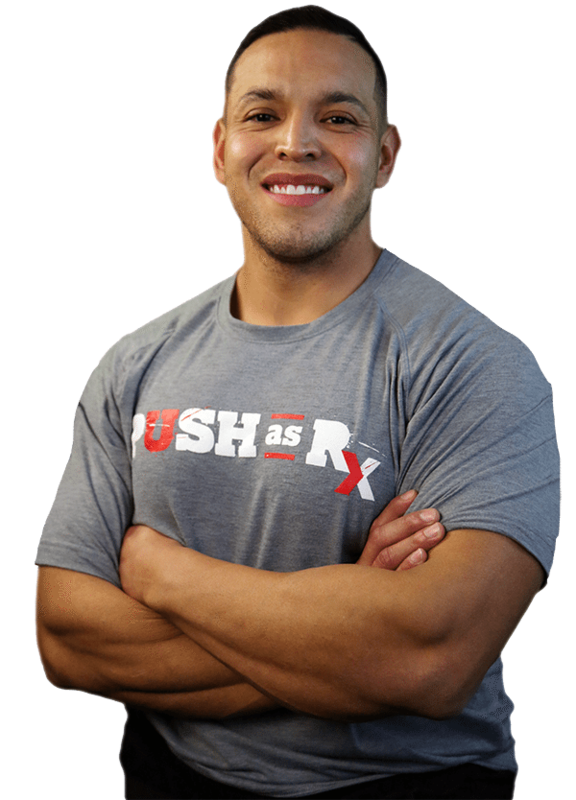 How Chiropractic Helps Relieve Tension Headaches | El Paso, TX.